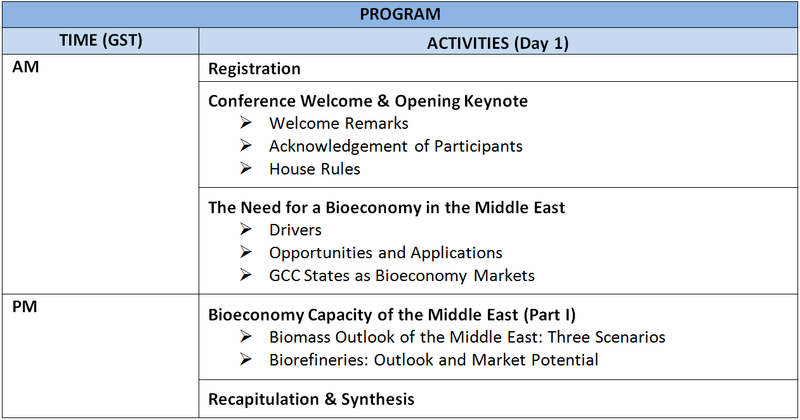 Welcome to the official website of the 2013 Dubai Conference on Building the Bio-Economy of the GCC. The conference will be held on October 23, 2013 - October 24, 2013 in Dubai, United Arab Emirates. This conference is hosted by International Centre for Strategic Analysis (ICSANA). One of the greatest global challenges of the 21st century in times of climate change will be to sustain a growing world population both with sufficient foodstuffs and with renewable commodities – as industrial raw materials and for energy production. The provision of food, energy and resources, and the protection of the climate and environment are not only in the national interest, but are also a global commitment. Making proper use of technological progress is thus an obligation that makes demands on science and industry in equal measure. For business, innovative products and procedures provide an opportunity for technology leadership and the possibility of helping to shape the necessary transition to sustainable production. Furthermore, this transition represents a chance to benefit from international partnerships and growth markets. Knowledge-based approaches and market-oriented solutions significantly increase the competitiveness. Compared to other regions, the Middle East does not yet have an explicit blueprint for a bioeconomy. 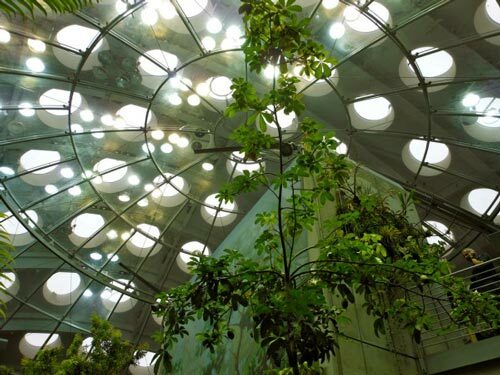 It is predicted however, that it will only be a matter of time before Middle East countries would shift gears from an oil-based to a bio-based economy. 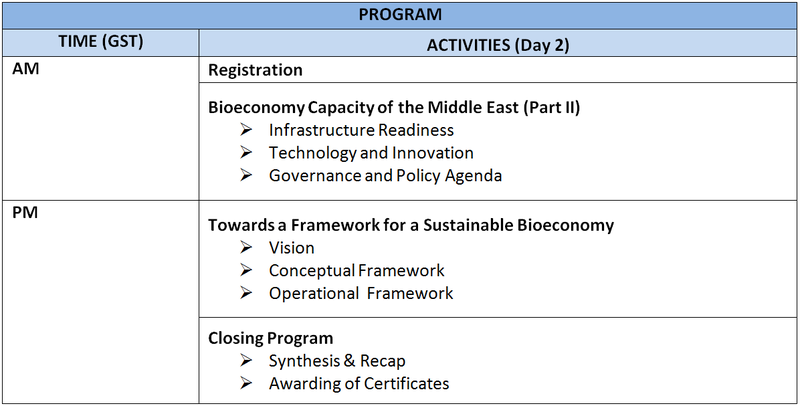 This conference presents insights into the concept of the bioeconomy with the end view of developing a framework that would facilitate the formulation of a roadmap for its institutionalization in the Middle East.